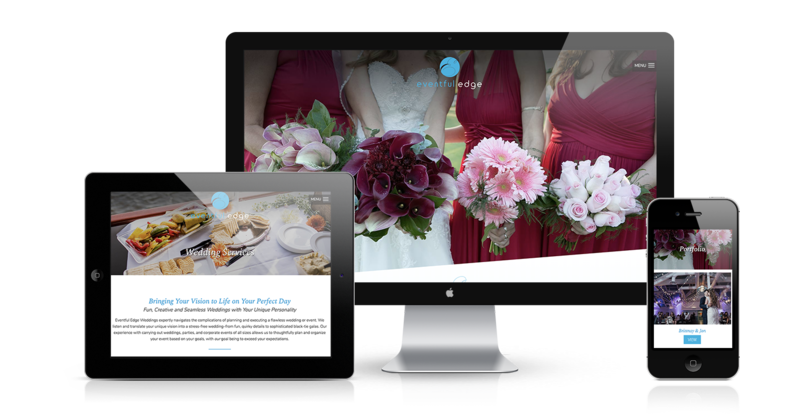 Eventful Edge Weddings is about creating stunning, unforgettable weddings for their clients. 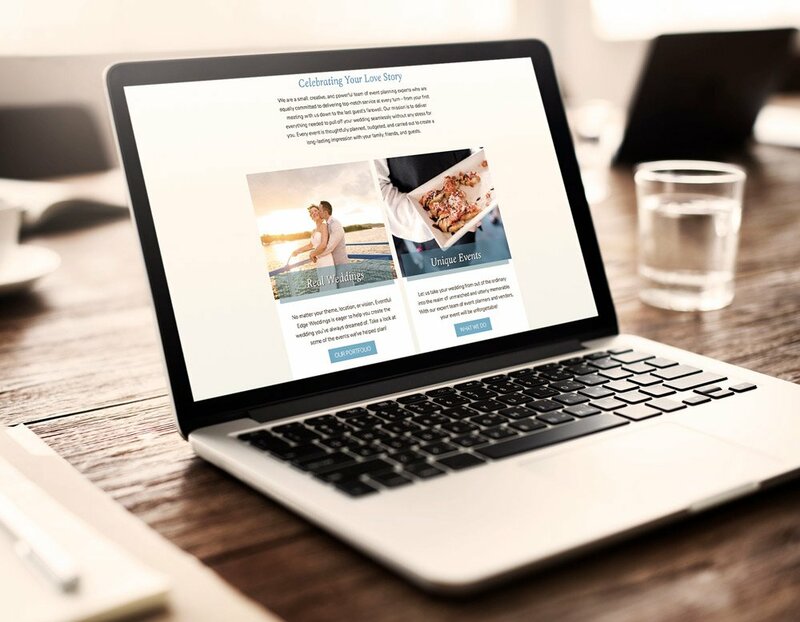 This website is the sister website to Eventful Edge (which specializes in corporate events). 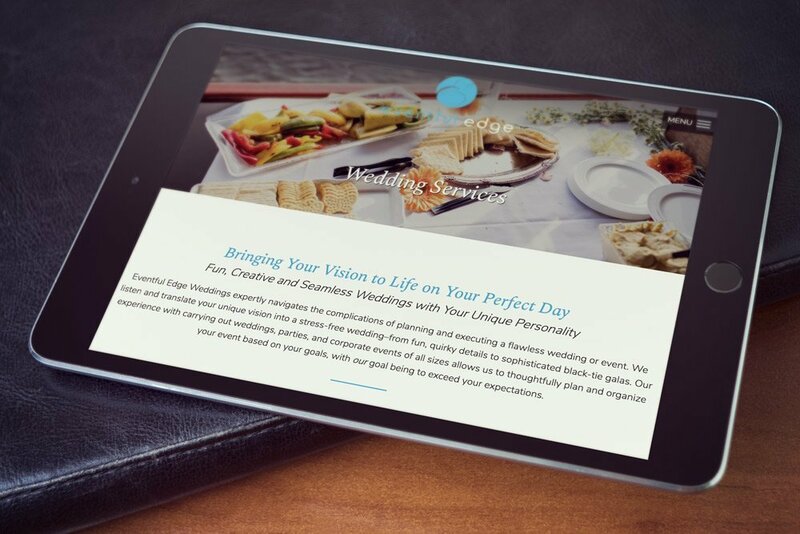 If you’re searching for a company that will help with every aspect that comes with a wedding, you should visit their site to see all that they have to offer!